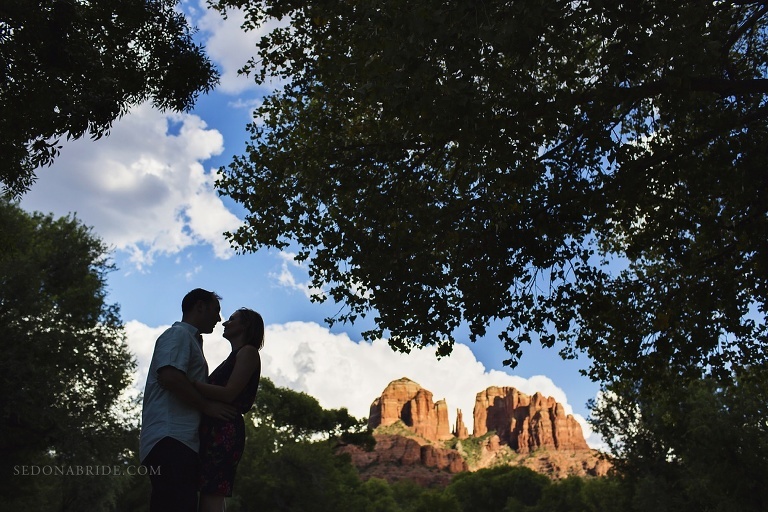 Lauren and Ben have an upcoming Sedona wedding taking place at the Sedona Golf Resort in the Village of Oak Creek. We love it when we have the opportunity to photograph our couples before their big day. An engagement session provides a great opportunity for couples to get to feel comfortable in front of the camera. 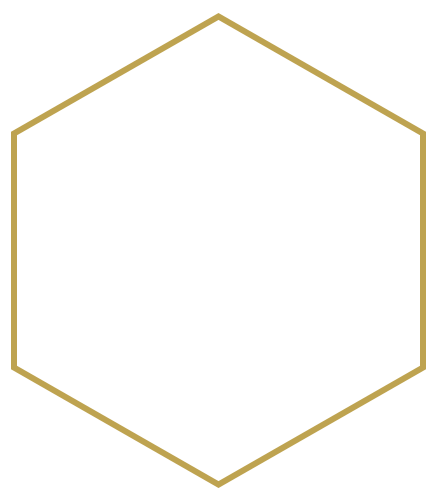 It also provides an opportunity for us to get to know our couples. The natural chemistry that Lauren and Ben share got to come out for some beautiful pictures that they, and their family, will treasure for years to come. We hope you enjoyed this set of pictures! Being locals, we know some of the most beautiful ‘ out of the way’ locations to venture into for quintessential red rock views and settings. 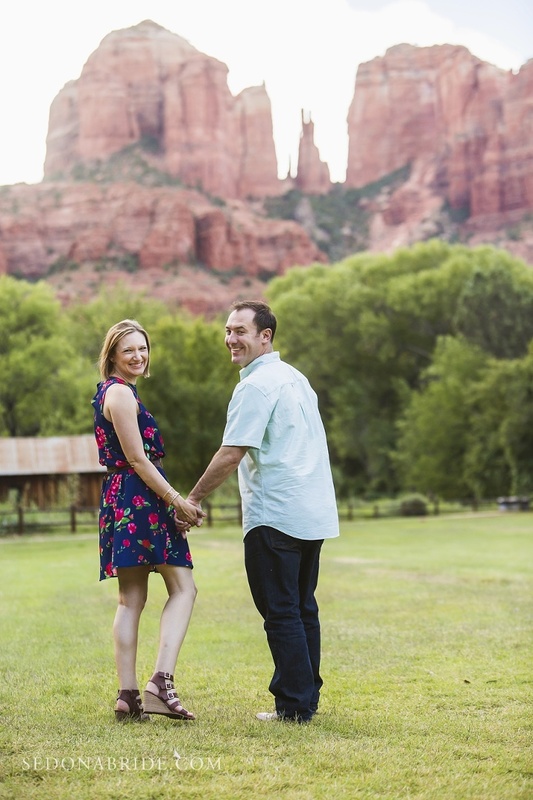 Scheduling an engagement session is easy-as-pie! Some times of year are busier than others, so the further ahead we can schedule your session the better. But, if we have last minute dates open, and you are in town, we’d love to have a chance to work with you. 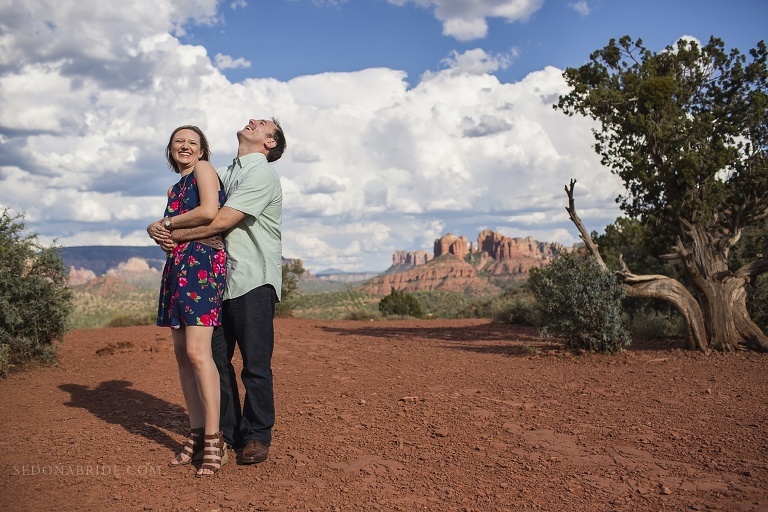 Click the ‘ Contact’ button above to begin the process of an epic Sedona portrait sesson! 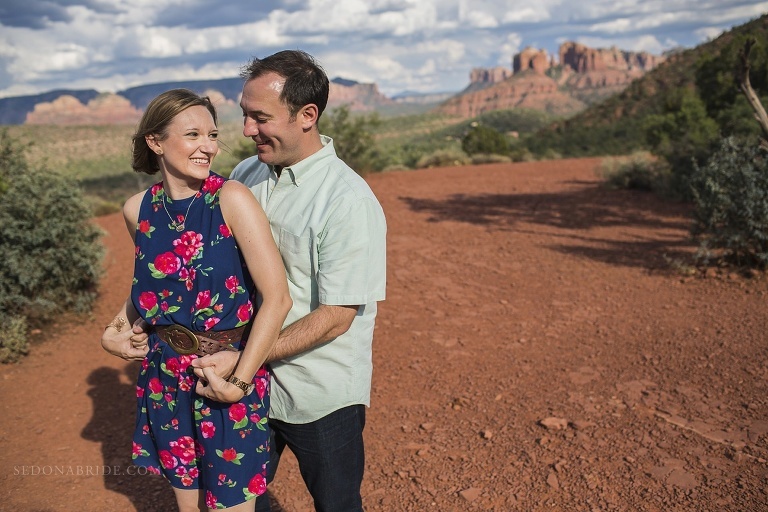 Click here to see a beautiful Sedona engagement session at The Knoll and Red Rock Crossing by Sedona Bride.